The premium package should be unzipped before installation. 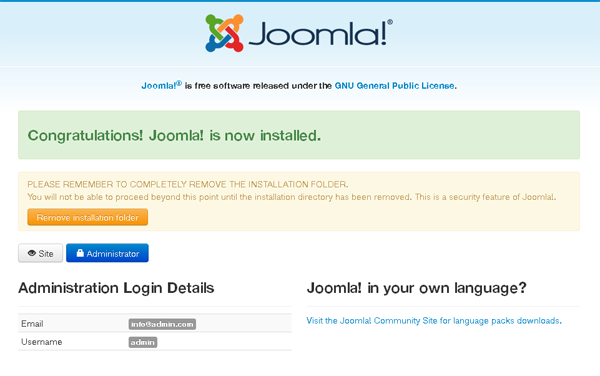 If you have any Joomla installed on your server you need uninstall it first. Take the as002xxx_quickstart.zip file and upload it on your server via FTP or any other software provided to you by your hositng provider, after uploading unzip the zip file directly on the server. If you don't have an option for unzipping it on your server the package should be first unzipped on your localhost/PC and then uploaded on the server. Open your web browser and navigate to the folder that you uploaded your package to. 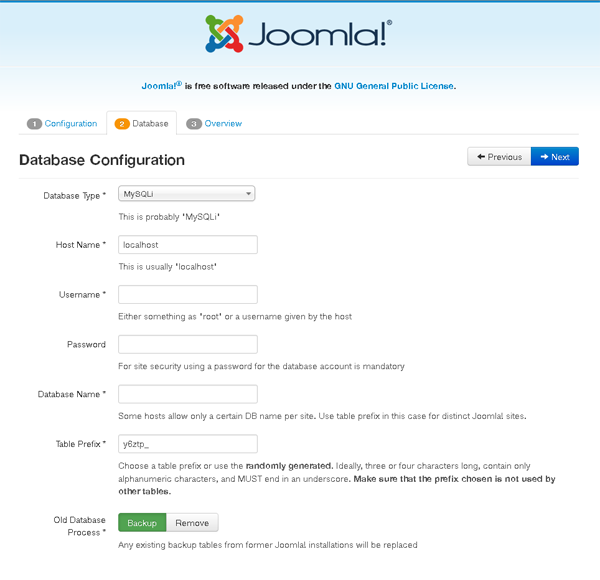 Your url might look like this https://www.mysite.com/joomla/index.php. In the "Upload package file" section browse for the as002xxx_template.zip file by clicking on the "Browse" button. 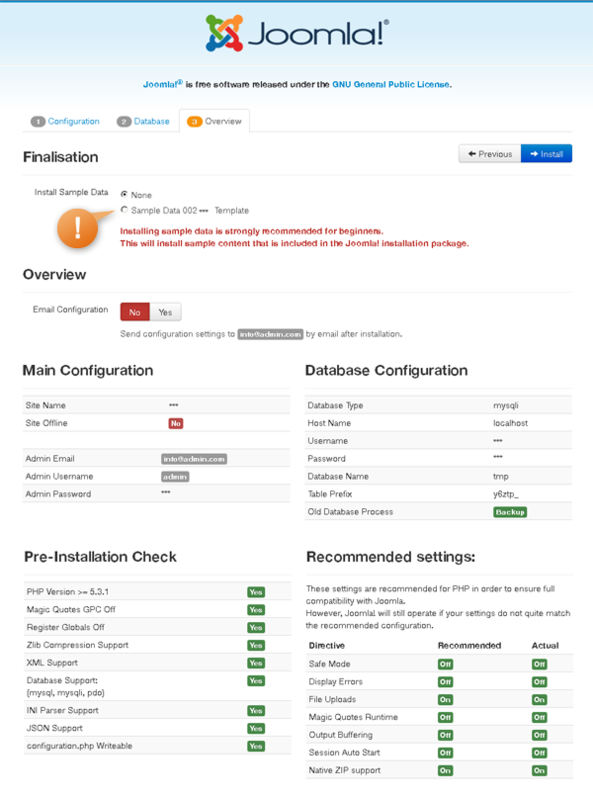 Install and config all plugins and extensions from the extensions folder. All designers are faced with a number of questions regarding web design concept when deciding which way to choose to create the top-notch project. It is important to know what trends are popular today, which of them are interesting to the target audience and what kind of design concept will definitely become noticeable among others. Of course, there are dozens of variants, but we offer you the sure-fire way - AS 002034 Joomla! Website Template for your Business. 002034is a Responsive Joomla! template based on the Bootstrap Framework. The Bootstrap Framework makes it fully responsive to all screen resolutions and aspect ratios. Moreover, thus it carries a lot of useful features, for instance additional HTML elements, set of CSS components, grid system and much more.